Sudden cardiac death is the leading cause of non-traumatic mortality in young (<35 years old) athletes, with recent data suggesting the incidence to be higher than what was previously estimated. The vast majority of deaths are caused by silent hereditary or congenital cardiac disorders. Over the last decade, advances in our understanding of both the genetic and clinical mechanisms underlying these conditions, particularly those associated with a structurally normal heart, have led to advances in diagnosis and management including interventions and lifestyle modifications that aim to minimize the risk of sudden cardiac death (SCD). Coupled with effective screening programs, other strategies such as emergency response planning and the use of automated external defibrillators have also emerged as strategies in preventing and treating sudden cardiac arrest. 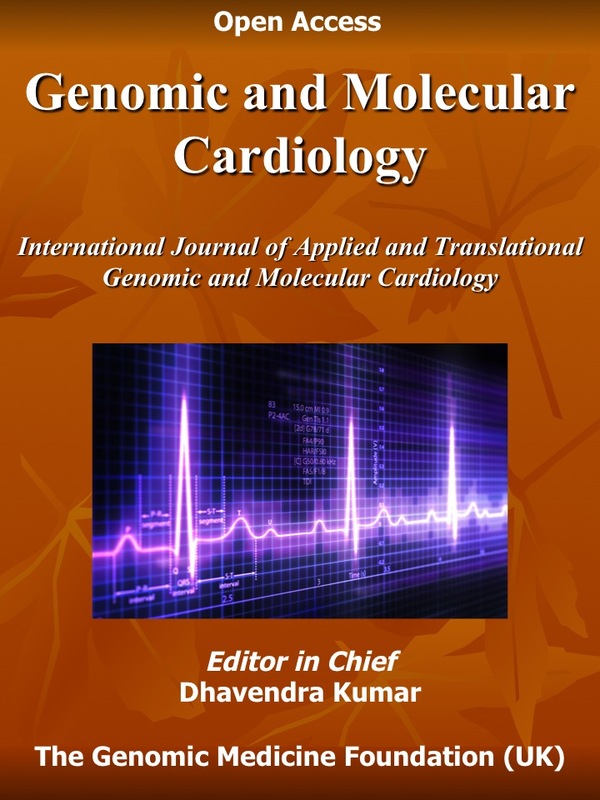 This book aims to provide an overview of the genetic and clinical aspects of SCD in young athletes, with particular emphasis on the specific issues related to diagnosis and management that these unique group of individuals pose to a physician. Specific diagnostic and management dilemmas will be illustrated through clinical cases and the most up-to-date guidelines regarding participation in sport outlined.